North Korea has recently witnessed 150,000 of its citizens gathering en masse to protest South Korean insults aimed at its leader – Kim Jong Un. In South Korea, the people are asking how it is that they have insulted Kim Jong Un? North Korean media recently reported that a group of South Korean soldiers based in Inchon – used insulting language aimed at a portrait of the supreme leader – and that this act has caused a strong reaction from many circles in North Korea. 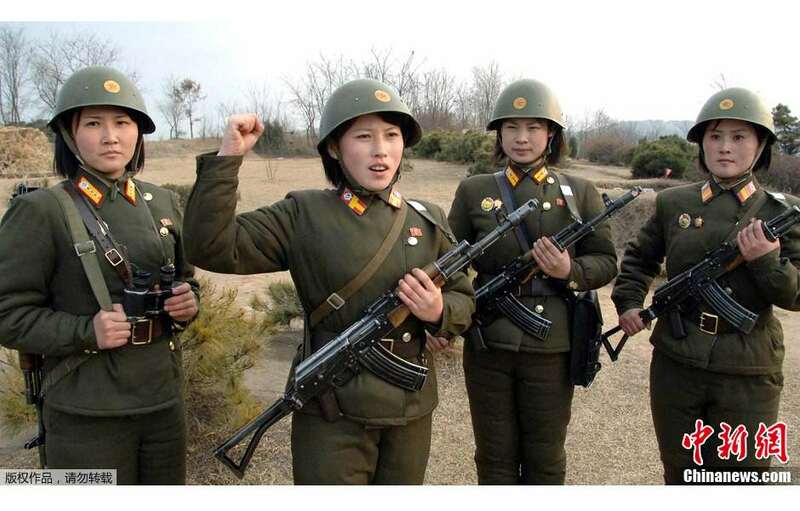 Korean People’s Army Supreme Command spokesman said in a statement that any attempt to profane, libel or damage the dignity of the DPRK Supreme Leader will be mercilessly hit with punishment which will reflect the magnitude of the provocation. The North Korean Central Committee Television News reported that in Pyongyang on March the 4th, 2012, residents gathered in Kim Il Sung Square to denounce the South Korean Army to insult aimed at the North Korean Labour Party, Central Military Commission Vice Committee Chief – Kim Jong Un. This was the largest gathering since the funeral of Kim Jong Il funeral. 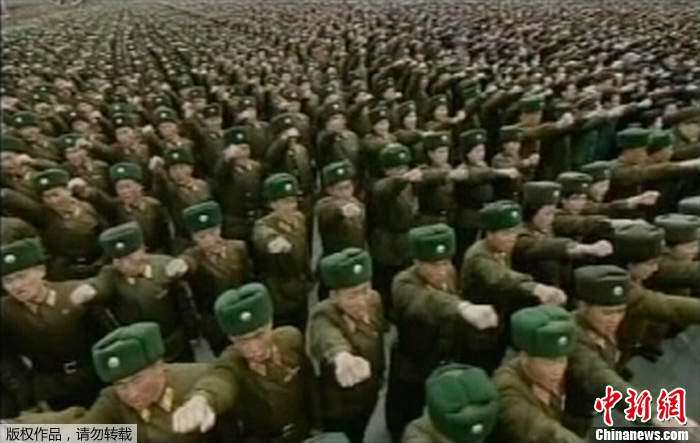 Film footage was released on the 3rd of March 2012 showing patriotic North Korean soldiers raising with their hands and guns defiantly in the air and shouting loyal slogans to the DPRK. They demonstrated fighting spirit by pledging to fight to the death to maintain the national dignity.